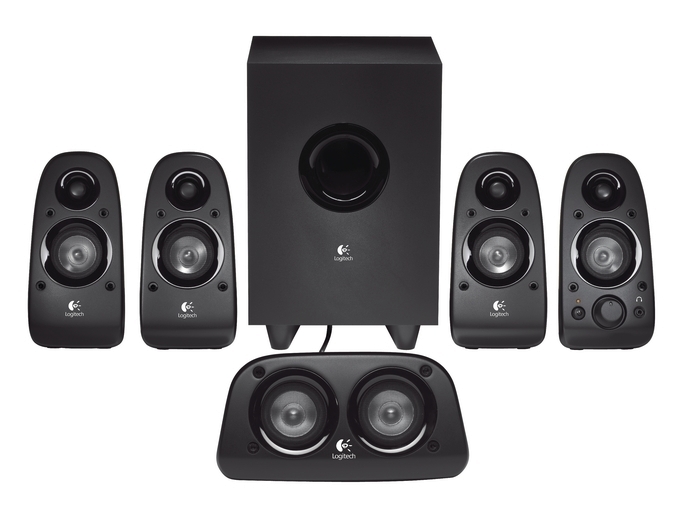 Multiple inputs let you set up your system the way you want to. Connect your PC, game console, iPod, DVD player and more. 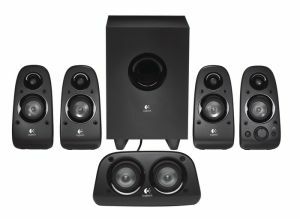 immersive surround sound – even from two-channel sources – with 3D Stereo. with sound – and even rattle a few windows. to customise your listening experience.